Our Corporate Gift range covers Metal Calendar Key Chain that is manufactured using high grade raw materials.It is a perfect promotional gift. 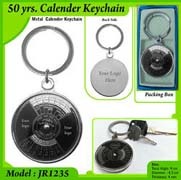 Metal Calendar Key Chain has shining appearance -perfect promotional gift. 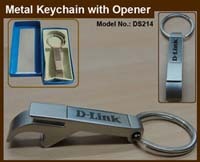 Metal Key Chain with Opener,known for its style, design and trend. Extremely sturdy and lasts longer. Metal Designer Key Chains, which are sturdy and have long service life. Oval Shape Key Chains. highly in vogue for its style, design and trend. Round Shape Key Chains - widely used for promotional and corporate gifts.